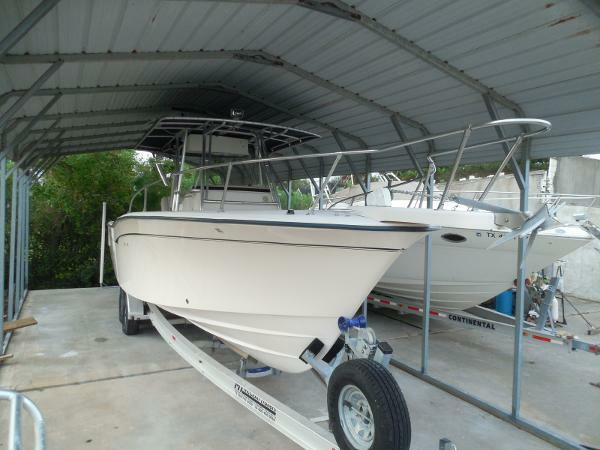 2009 Grady-White Bimini 306 Powered by Yamaha F250 w/ 340 Hours! 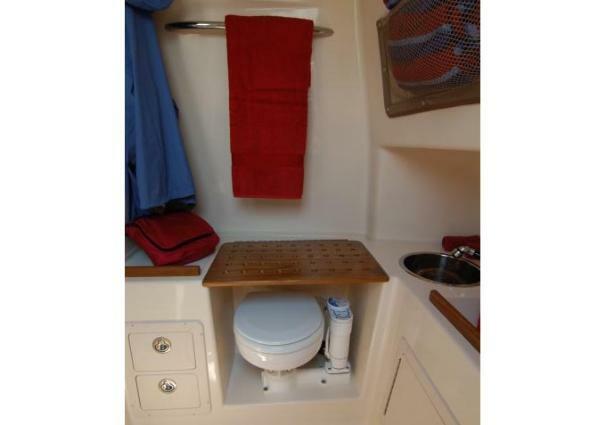 Also includes Front/Side Curtains, VHF Radio, Simrad Autopilot, Furuno Navnet 3D, Radar, Stereo, Marine Head, Macerator, Battery Charger, Freshwater Shower, Raw Water Washdown, Trim Tabs, Anchor Windlass, Outriggers, and USCG Kit! This has been recently serviced, lift kept and records available! Call Today! 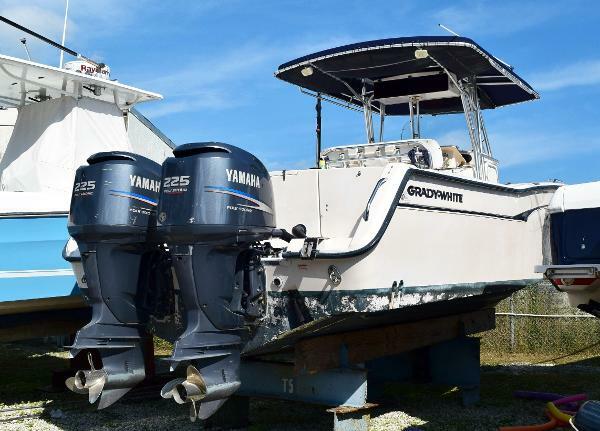 505 hours on Her Twin 225 Yamaha's, New Bimini TopFull Engine service was performed at 498 hours Introduced in 1998, the 306 Canyon (called the 306 Bimini in 1998–2010) is a purebred fishing machine for serious anglers— still one of the dominant center consoles of her era. The 306 has been constantly refined and improved over the years. 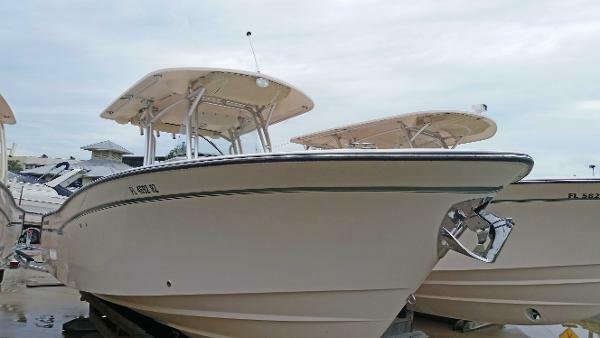 Notable upgrades occurred in 2006 when forward seating replaced the original raised casting platform, and a bow anchor chute, integrated helm seat/livewell, and folding rear seat became standard. Heavily built on a deep-V hull with moderate beam, a sharp bow entry, and tall forward freeboard, the 306 has excellent range thanks to her 290-gallon fuel capacity. 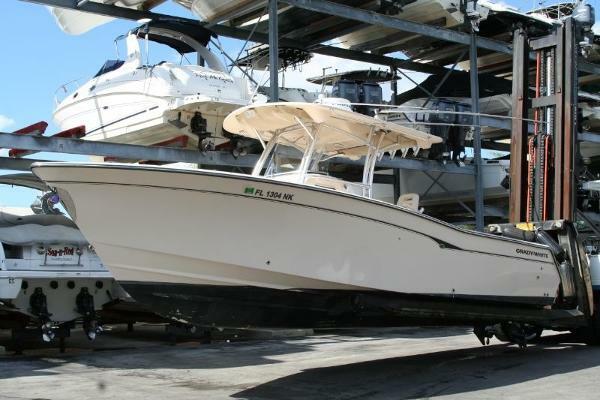 Standard features include an integrated swim/dive platform, 40-gallon transom livewell, walk-in console with marine head and sink, heavy-duty transom door, anchor locker, lockable rod storage, pop-up electronics enclosure, numerous drink holders, gunnel rod holders, trim tabs, cockpit bolsters, forward console seat, cockpit shower, recessed bow rails, and raw-water wash down. The fit and finish of the 306 Bimini/Canyon is second to none, and her deep cockpit insures an extra margin of safety in offshore conditions. About 40 knots top with Yamaha 225s. 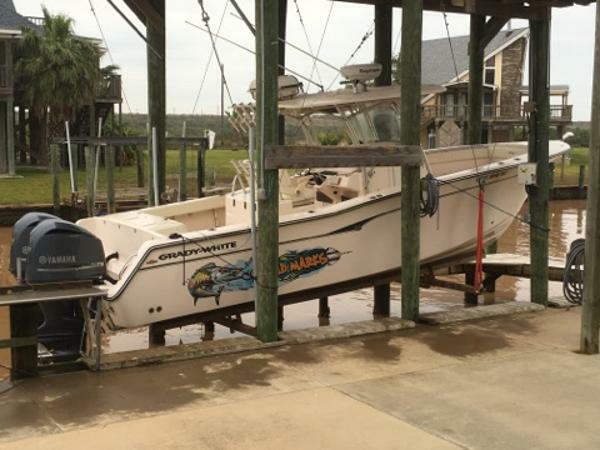 2005 Grady-White Bimini 306 500 hours on Her Twin 225 Yamaha's, New Bimini Top Introduced in 1998, the 306 Canyon (called the 306 Bimini in 1998–2010) is a purebred fishing machine for serious anglers— still one of the dominant center consoles of her era. The 306 has been constantly refined and improved over the years. 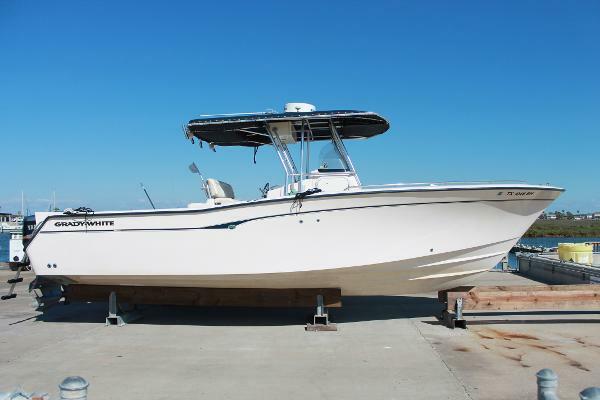 Notable upgrades occurred in 2006 when forward seating replaced the original raised casting platform, and a bow anchor chute, integrated helm seat/livewell, and folding rear seat became standard. Heavily built on a deep-V hull with moderate beam, a sharp bow entry, and tall forward freeboard, the 306 has excellent range thanks to her 290-gallon fuel capacity. 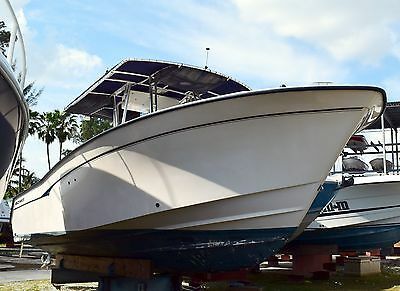 Standard features include an integrated swim/dive platform, 40-gallon transom livewell, walk-in console with marine head and sink, heavy-duty transom door, anchor locker, lockable rod storage, pop-up electronics enclosure, numerous drink holders, gunnel rod holders, trim tabs, cockpit bolsters, forward console seat, cockpit shower, recessed bow rails, and raw-water wash down. The fit and finish of the 306 Bimini/Canyon is second to none, and her deep cockpit insures an extra margin of safety in offshore conditions. About 40 knots top with Yamaha 225s. 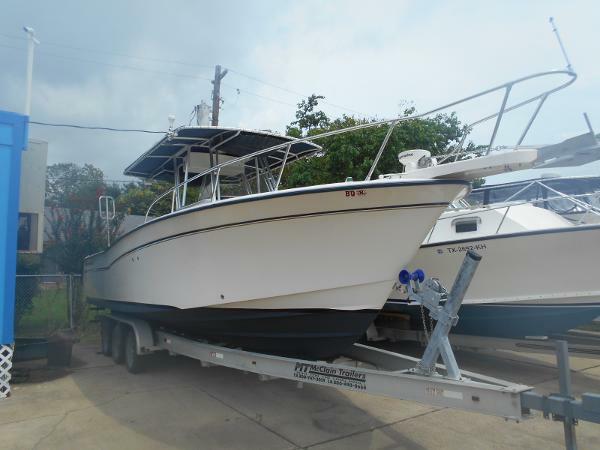 2007 Grady-White Bimini 306 2007 Grady-White 306 Bimini center console w/Twin Yamaha Four Stroke Outboard Motors. 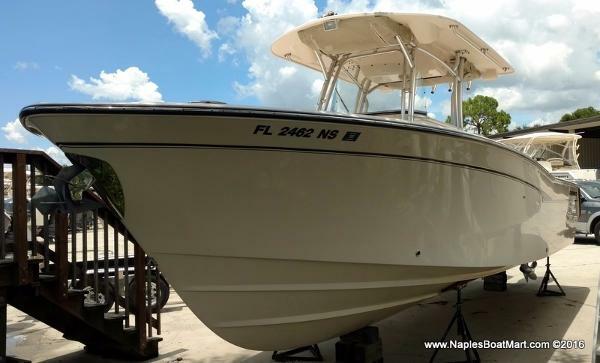 Equipped with: Hard top, outriggers, full cover, bow dodger, power assist steering, casting insert, Raymarine E120's, auto pilot, radar, vhf radio, and much more!